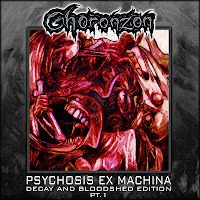 2002 saw the release of Psychosis Ex Machina, the shamanic and improvisational chaotic sound-sculpture by Choronzon. 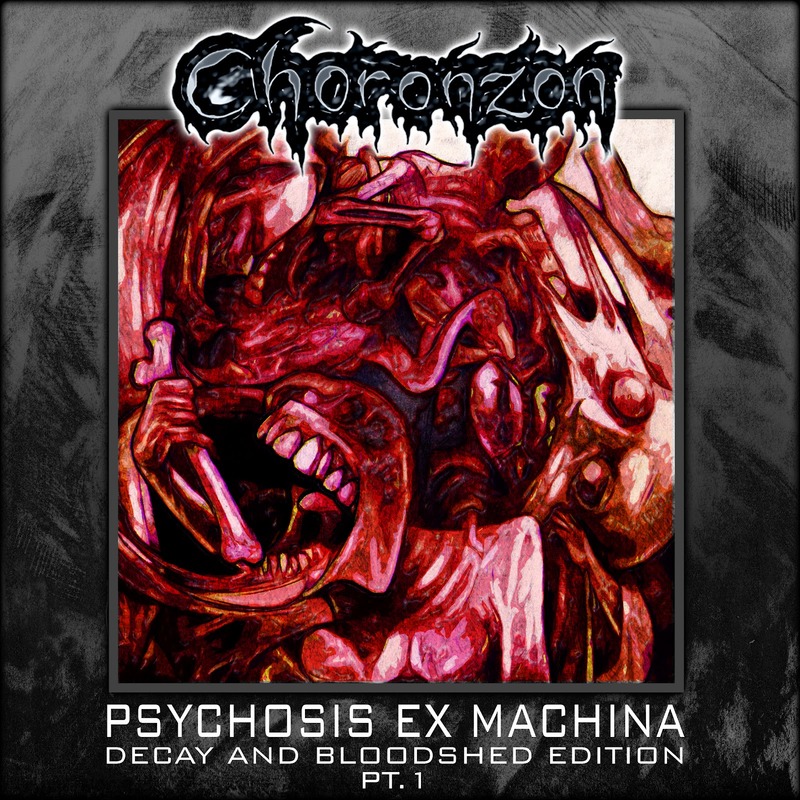 Psychosis Ex Machina was a journey further into madness and gnosis than even those who could grok Magog Agog, their 1998 debut on Nocturnal Art Productions and Era Vulgaris, the followup wrapped in myth and lore could have even enticipated. Chaotic and trance-inducing was the swirling and percussive assault launched on that release by P. Emerson Williams Voland. Displayed was a experimental melding of ethnic percussion, twisted sound scapes and emotionally unhinged vocal invocations. 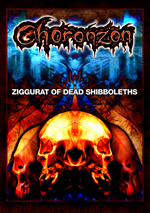 Claustrophobic tunnels of darkness open up into vast churning heavens into which the listeners are thrown. 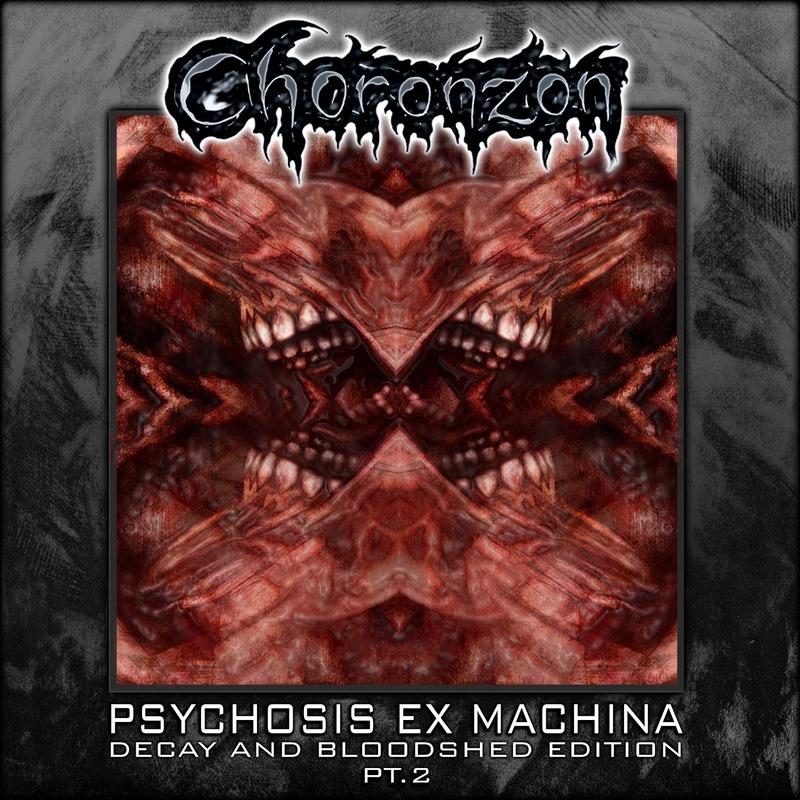 A decade after the completion of recording Psychosis Ex Machina Choronzon brings an expanded remaster that includes an added 50 minutes of music from the sessions, an ebook and six music videos. 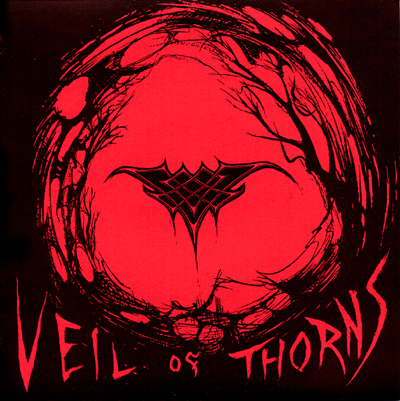 The original tracks were revisited, given new mixes and mastering was done by electronic music veteran and avant garde video artist Ferenc Teglas. 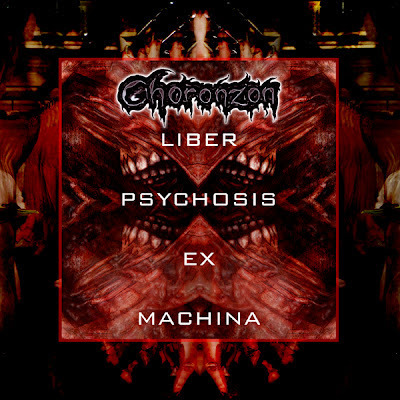 Choronzon have always been known as anarchic and occult practtioners of sonic Magickal craft, but previous releases were mere previews of the harrowing scope of Psychosis Ex Machina and now this album has been brought closer to the original, appropriately psychotic vision of its creator. The original single disc alb um was a lot to take in and the cumulative effect of the one hour and fifty-two minute sonic assault with ebook and videos will yield years of gnosis and puzzlement to those who brave its scorched ground. Born of need and dark desires no person would like to admit to. You get both CD's for one low price, each in its own jewel case. Upon ordering you also get immediate gratification with the download of the music along with the ebook and music videos. “The industrial edge of this band is the most visual side of their music, several noisy factors do play an essential part of he music and do not allow it to become poloshed or predictable.” -Nordic Vision Magazine. 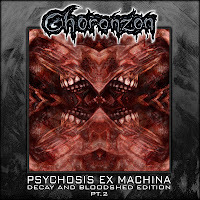 “A chaos demon has landed on Choronzon recording – that is why it is so sick. 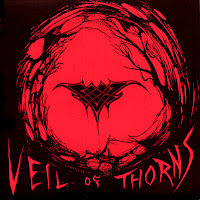 Alas never try to stick a label to this cd, otherwise it leaves you dissatisfied. Better get into it with free mind, as it can not be an everyday listen.” -Ledo Takas#6 zine. 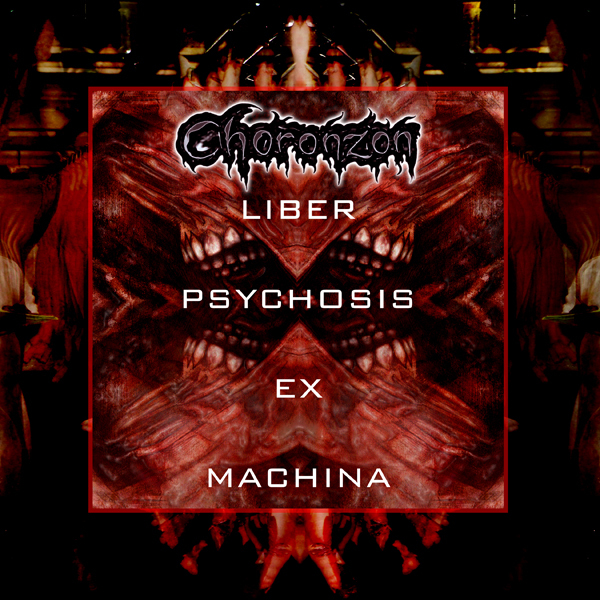 The full package includes both CD's and the Liber Psychosis Ex Machina book as well as the full digital release. the first three to order will receive the original P. Emerson Williams drawings from which the album art was created. All options include immediate download of the 14-track album in your choice of MP3 320, FLAC, or just about any other format you could possibly desire.